According to the International Society of Hair Transplant Surgeons, the general feeling of discussion was the approach of “multiple modalities”of treatment to induce the stimulation and growth of hair follicles. 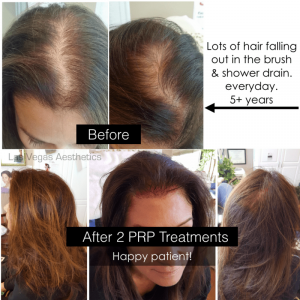 Thomas began consulting with numerous hair restoration surgeons across the US utilizing various approaches and has combined the best, most direct, most effective therapies into one powerful PRP Hair Restoration treatment. PRP (Platelet Rich Plasma) therapy – for decades has been shown to be highly effective in multiple disciplines of medicine. PRP is the key component obtained from the patients own blood. It is the most “organic based” procedure available for the correction of hair loss or hair thinning. Comparing PRP treatments to hair transplantation is generally a cost issue. Transplantation has come a long way and is a beautiful procedure when done correctly, unfortunately the average price is approximately $12,000 to $20,000, where as PRP Hair Restoration is a small fraction of that. This in-office treatment takes approximately 90 minutes. The area of hair loss is locally anesthetized and prepped. Highly concentrated PRP is injected directly into the area of loss. With the concentration of PRP we utilize, a chemical signal – like a “chemical phone call” is sent to progenitor stem cells already in the area with the message to rekindle proliferation and activity of the dormant hair follicles and, in essence, wake them up. Nutritional supplementation with LifePak Nano is an essential component for hair growth, but also for 7 key areas of health. LifePak Nano is the most advanced nutritional supplement available. Formula 82S is a proprietary formulation for prevention of hair loss, strengthen hair fibers and restore soft, natural texture to damaged hair. 100% natural & contains active ingredient Saw Palmetto which helps reduce DHT production, a leading cause of hair loss. 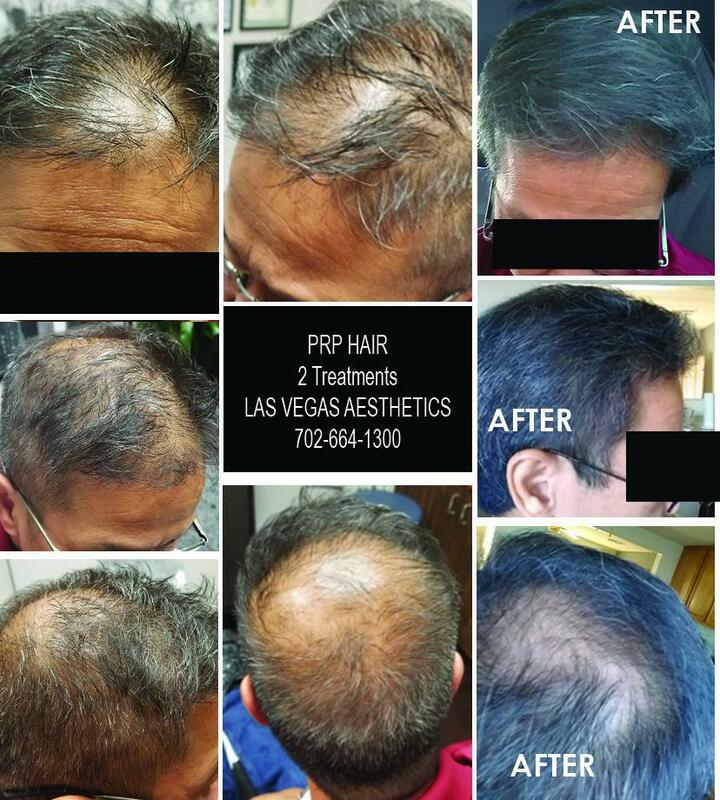 82S is the perfect compliment to PRP Hair Restoration. LaserCap® is fast gaining worldwide recognition as the leading LLLT (Low Level Light Therapy) home device for hair loss. It is endorsed by the industry’s most renowned hair restoration surgeons and is being mentioned in prestigious and popular news and media. If not prescribed or purchased from a medical office – it is NOT a LaserCap.